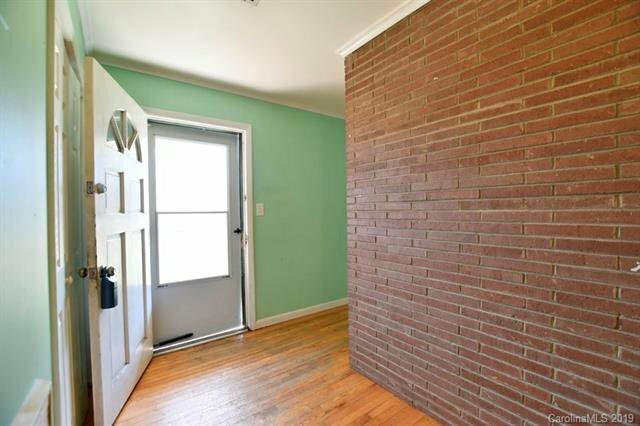 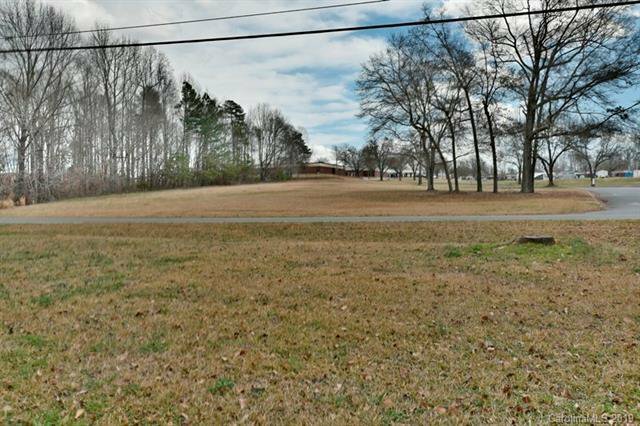 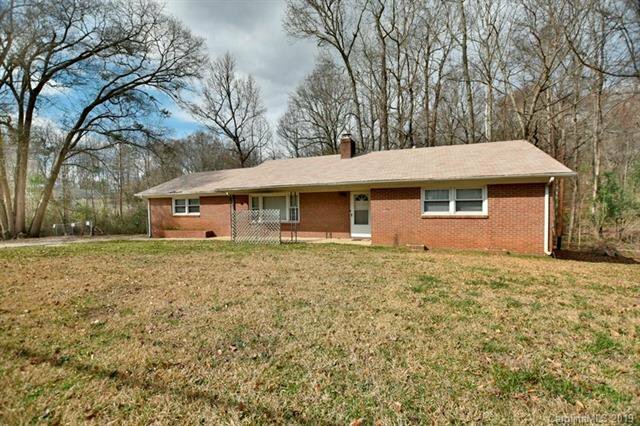 Full brick home on over an acre. 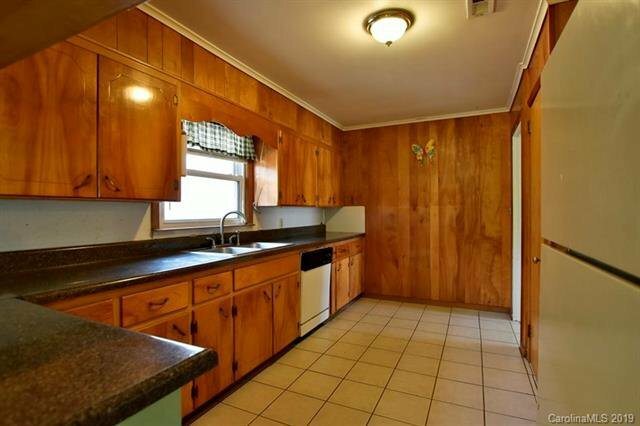 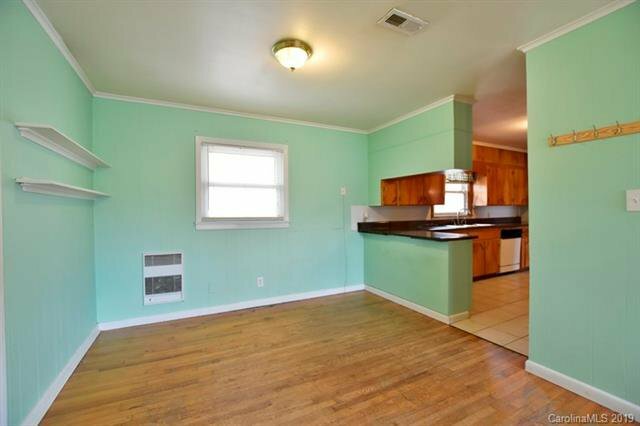 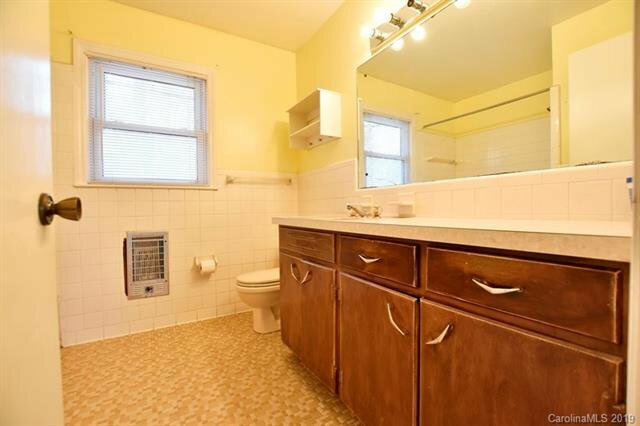 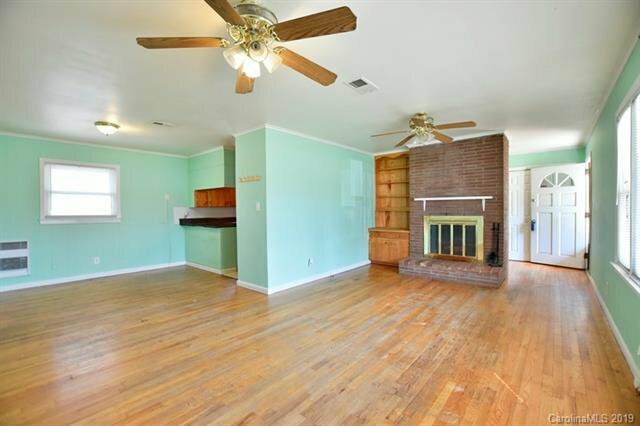 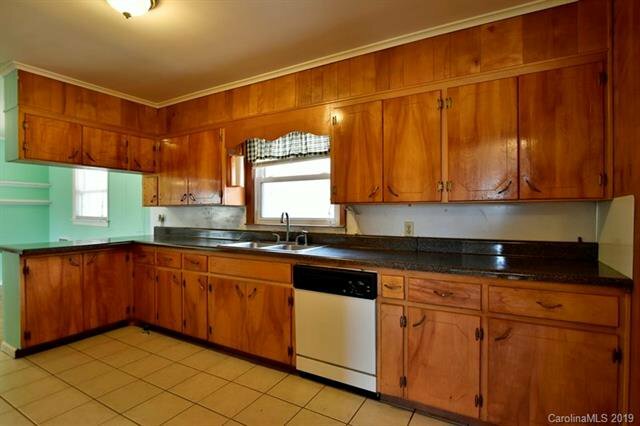 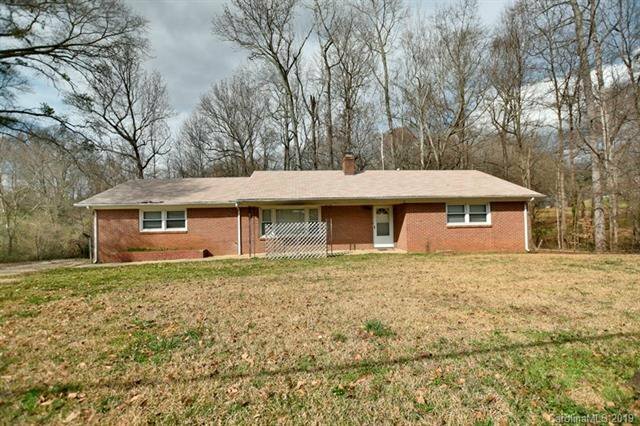 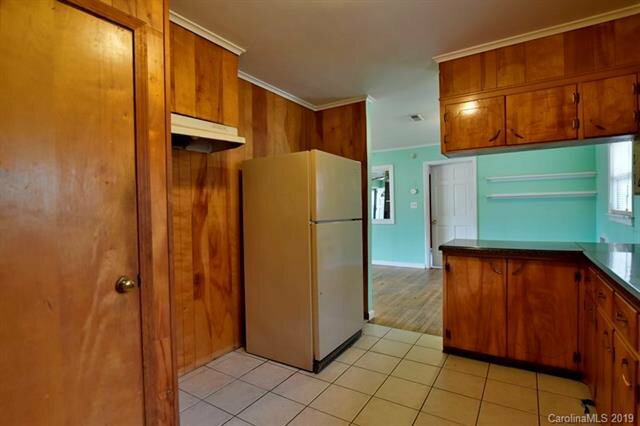 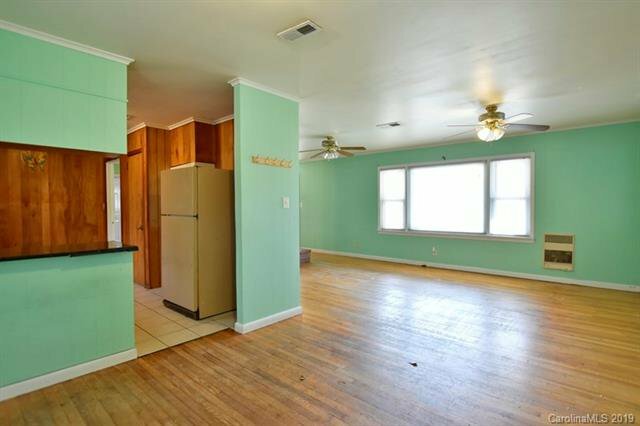 Charming home gives great potential for renovation project or fixer upper. 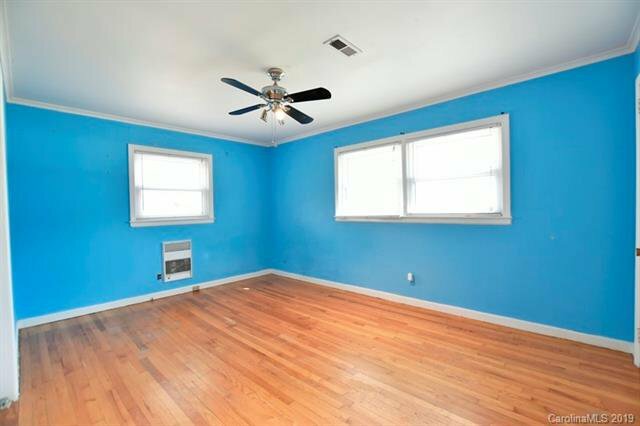 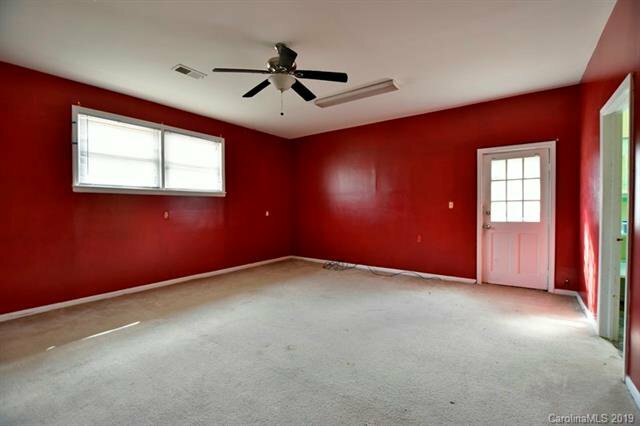 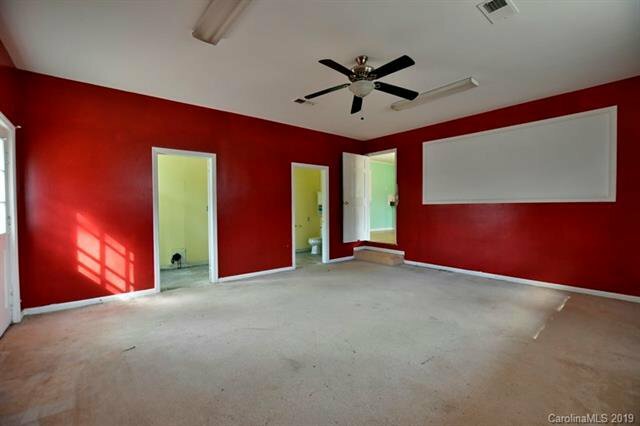 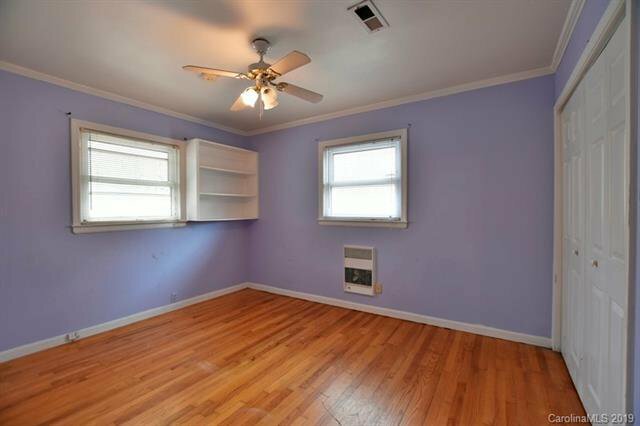 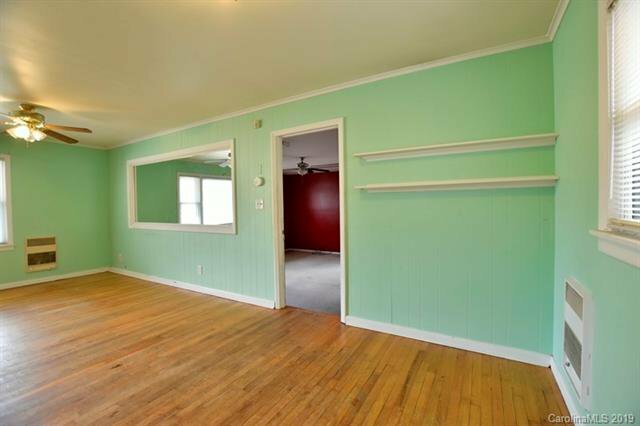 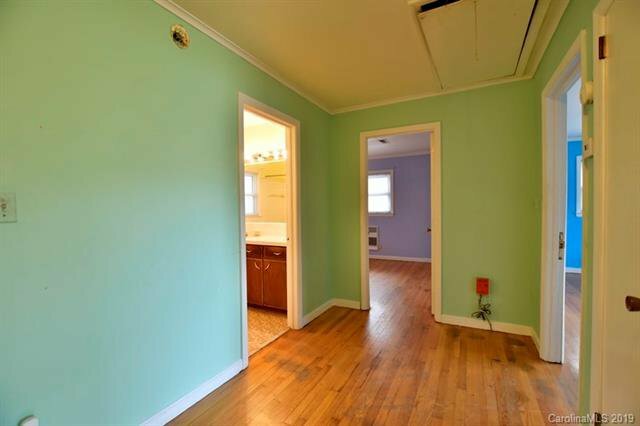 Large rooms with hardwood flooring. 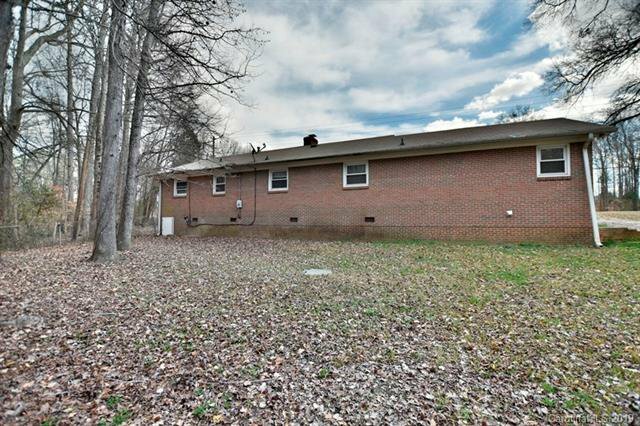 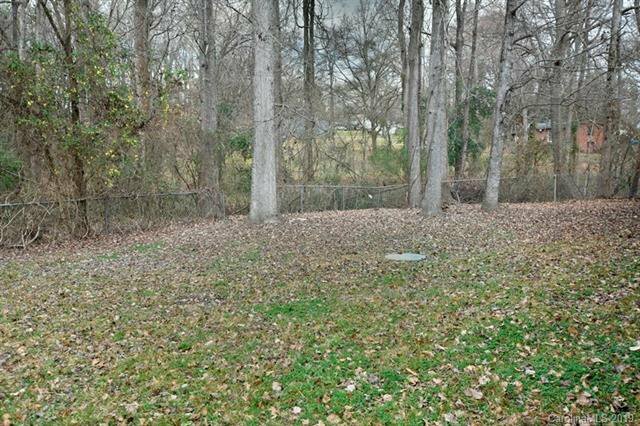 Closeby to schools, and convenient access to Kingsley shopping, local diners, and interstate 77.